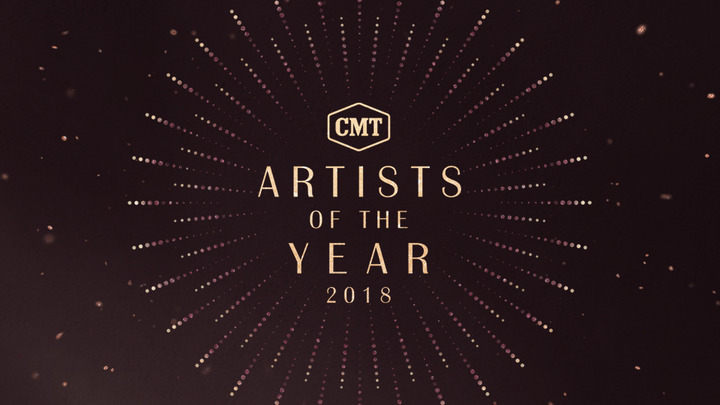 NASHVILLE – September 11, 2018 – In recognition of the undeniable influence and impact of female artists in country music, CMT today announced that for the first-time ever the annual “CMT Artists of the Year” special is dedicated to the women of country music—past, present and future. This year’s all-female “Artists of the Year” celebration will honor CarrieUnderwood, Miranda Lambert, Kelsea Ballerini, Maren Morris, Little Big Town’s Karen Fairchild and Kimberly Schlapman, and Lady Antebellum’s Hillary Scott. The 90-minute special will premiere on Wednesday, October 17 at 8:00 PM, ET/PT only on CMT. As in past years, the event will feature surprise musical pairings and guests that will be announced at a later date. In addition, CMT will further its commitment to female artists through a day-long “Women of Country Music” takeover across all CMT platforms where music lives including music hours on CMT, the 24/7 digital channel CMT Music and CMT Radio’s widely-syndicated shows “CMT Radio LIVE” and “CMT After Midnite” to encourage and inspire increased female airplay on October 17.